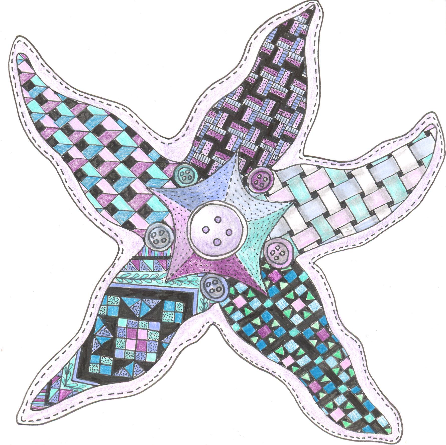 The Long Island Quilters' Society is a nonprofit organization dedicated to preserving the time honored skill of quilting, as well as promoting the growth and development of quilting through art, education, and service. Located on Long Island, NY, we are 200 members strong....and growing! We're a well-rounded group with about half the guild machine quilters and the other half hand quilters. In 2016, we will be celebrating our 30th Anniversary. We strive to offer exceptional learning opportunities through workshops and lectures, featuring talented member instructors, as well as local and internationally recognized quilting experts. We also provide fun bus trips and charity programs throughout the year. Please feel free to contact us with any questions you may have regarding the Long Island Quilters' Society. We always look forward to hearing from fellow quilting enthusiasts and welcome new members!